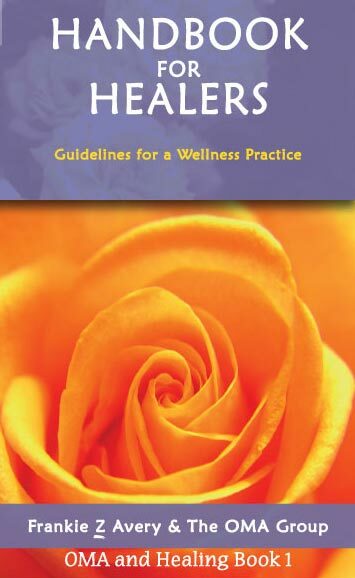 This Handbook For Healers package is the foundation for a series of handbooks to support and enhance the work of all healers. This set includes a channeled guide from OMA intended for healers of all skill levels, offering nutritional advice, exercises, and meditations. OMA comments that, "The human body was designed to be a thoroughly wonderful vehicle for at least two centuries" and "healing is restoring perfection." The entire package includes the healing handbook plus a healing tones CD and an instructional DVD.